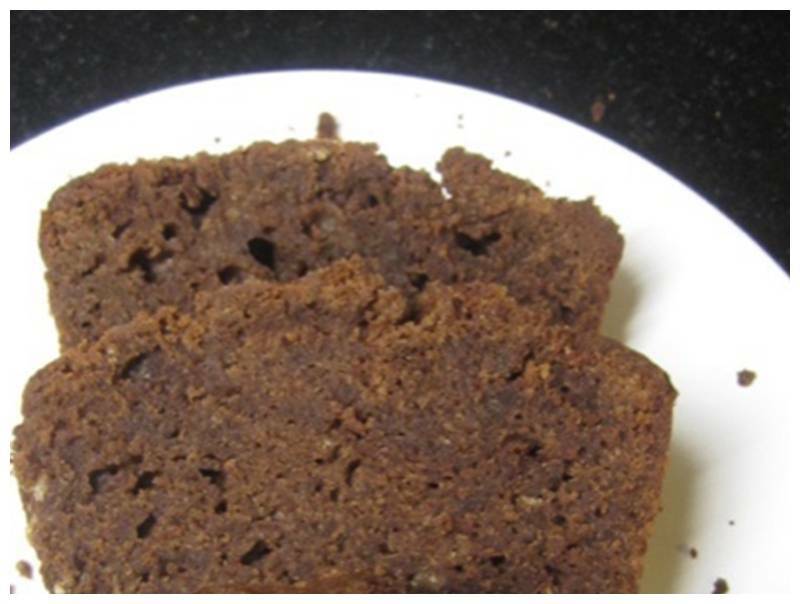 A delicious recipe from Jasmien in which she has processed Greensweet chocolate and extra sweet. add the protein to the mixture and spat through it (just like making a mousse). This way you get an airy mixture. Put the whole in a cake tin and hop in the oven. The first 15 minutes I keep the temperature at 180 ° C, and then another 20 to 25 minutes at 170 ° C. Note, every oven is different. If the skewer comes out dry, remove the cake from the oven or it may become too dry.